Christiana Cole plays the fierce space captain Jade in the December edition of TAKE A TEN, “Warped.” Also starring Aaron Phillips as an alien, Jackie Washam Cekovsky as a singing computer, and Chris Critelli as a furball doctor. Once a month, TAKE A TEN creates a brand new, ten-minute musical from scratch— writing it, performing it, and recording it. And it’s yours to sit back with and enjoy anytime for free! Christiana is very proud to make her TAKE A TEN debut. Take a listen below! Music by Andy Roninson, book by Chris Critelli, and lyrics by Chris Critelli and Andy Roninson. Click here for tickets and more information about seeing Urban Momfare and Smashed at the SoHo Playhouse. Christiana Cole joins the cast of the York Theatre Company’s reading of the new musical “Benjamin Button” by BMI colleagues Natalie Tenenbaum (music) and Brett Boles (words). The cast includes Matthew Hydzik (West Side Story) as Past Benjamin, Christina DeCicco (Evita, Spider-Man Turn off the Dark, The Marvelous Wonderettes) as Claire, Talon Ackerman (Bonnie and Clyde) as Contemporary Benjamin and Cole Burden as James. Stephen Namachie directs. Performances will be held Aug. 25 at 7 PM and Aug. 26 at 2 PM at the York Theatre Company. The York Theatre Company is located at 619 Lexington Avenue at the corner of 54th Street. Tickets are free with a suggested $5 donation at the door. To reserve tickets for Aug. 25, click here. To reserve tickets for Aug. 26, click here. 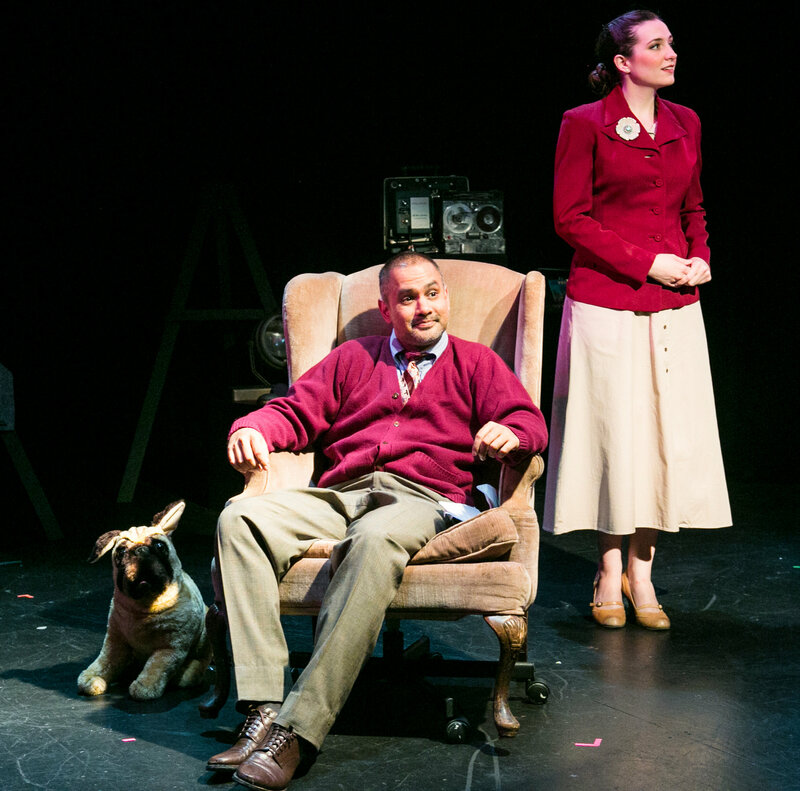 Read the playbill article about “Benjamin Button” by clicking here. Christiana Cole hops on the Wells Fargo Wagon in the Transport Group’s concert version of The Music Man, at 8pm on August 11, 2014 at the Pershing Square Signature Theatre (480 West 42nd street). Helmed by artistic director Jack Cummings III and hosted by Joe Iconis, the cast includes Laura Osnes, Santino Fontana, Andrew Keenan-Bolger, Ann Harada, Jill Paice, Mary Testa, and more. Joey Chancey conducts. The evening is sold out. Read more about the event on Playbill.com. Read the full New York Times review of the World’s Fair Play Festival here. The article appears in print on page C6 of the New York edition, July 24, 2014. Christiana Cole heads up the cast of URBAN MOMFARE in the NYC Fringe Festival. The stiletto-tapping new musical (words and music by Pamela Weiler Grayson) follows the lives of three Upper East Side moms as they navigate the “cosmo jungle,” bringing up kids in the big city. Christiana plays newbie mom (and leading lady) Kate. The cast includes Tiffan Borelli, Antonietta Corvinelli, Sandi DeGeorge, Cheryl Howard, Christine Toy Johnson and Sarah Rosenthal. Alice Jankell directs, with musical director Clare Cooper and choreographer Janine Molinari (DanceMolinari). 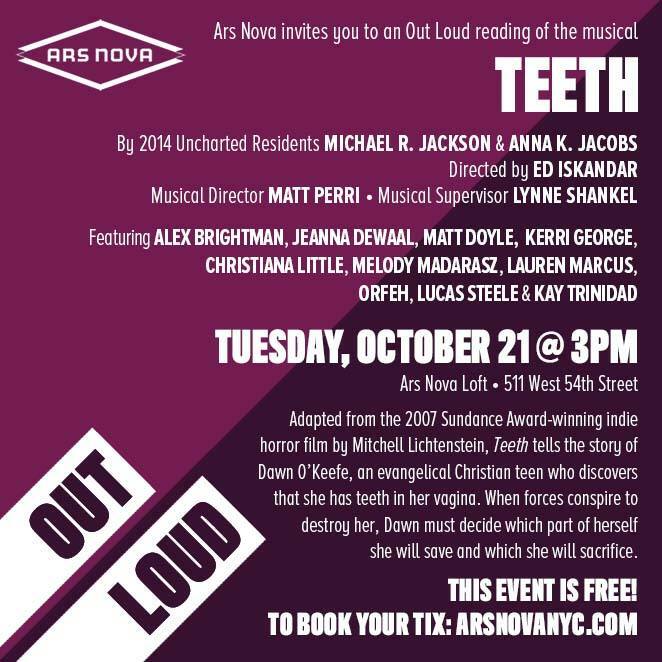 Get tickets directly from FringeNYC by clicking here. Christiana Cole premieres new plays by Wendy MacLeod and Lauren Yee as part of the World’s Fair Play Festival, at the Queens Theatre, July 18-27. 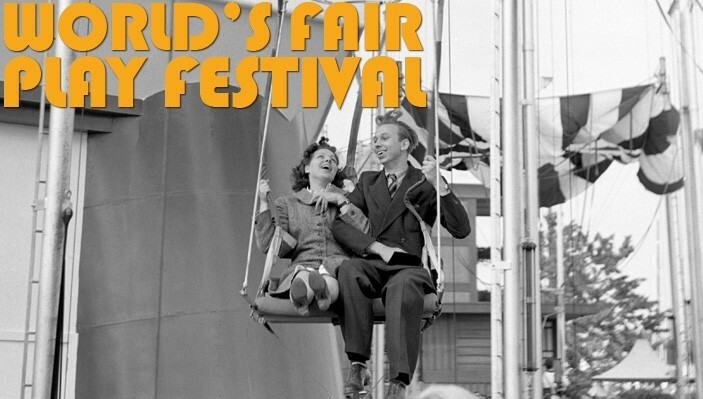 The WFPL is a presentation of ten original ten-minute plays inspired by the 1939 and 1964 World’s Fairs. The WFPF celebrates the rich, vibrant history that continues to animate Flushing Meadows Corona Park, the borough of Queens, and more broadly – New York City. The multiplicity of cultures and ideologies that were on display at the World’s Fairs and that populate Queens today will play an integral part in the WFPF. Christiana is featured in “Drop a Dime” by Wendy MacLeod (The House of Yes, and premieres at the Goodman Theater and Playwrights Horizons) and “Carousel of Progress” by Lauren Yee (Ching Chong Chinaman, Pan Asian Rep: The Hatmaker’s Wife, Playwrights Realm). Lauren Keating and Erik Pearson direct, respectively. Christiana Little with her collaborator Bradford Proctor, on June 3, 2014. On June 3, 2014, Christiana Cole and her collaborator Bradford Proctor presented a 20-minute excerpt from their musical adaptation of Shakespeare’s “Much Ado About Nothing.” The cast included April Woodall, Annie Watkins, Justin Friello, Arri Lawton Simon, Ben Boecker, Laura Kleinbaum and Christiana. Based on this presentation, the BMI Steering Committee (led by Alan Menken and Maury Yeston) decided that the writers and the project should be moved into the elite Advanced workshop. 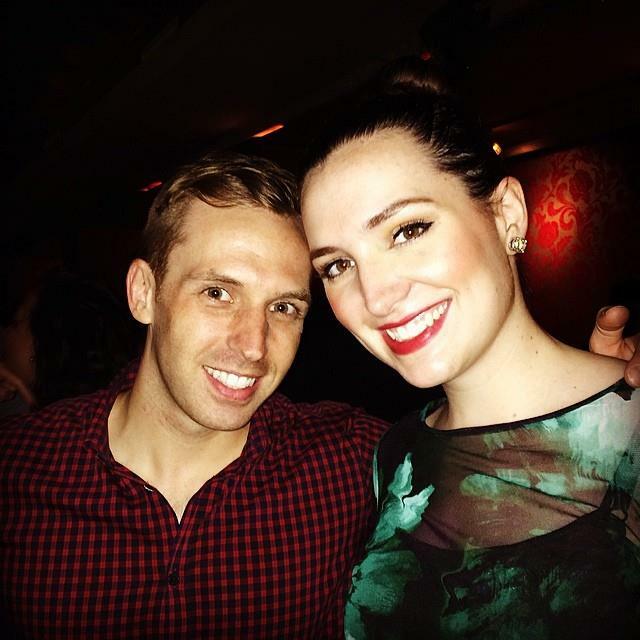 Christiana and Brad will continue to develop their new musical in the BMI Advanced Workshop this fall. Christiana Cole told a story about something weird that happened to her when she was 10, in front of a sold-out crowd at the Housing Works Bookstore as part of the The Moth storytelling series. 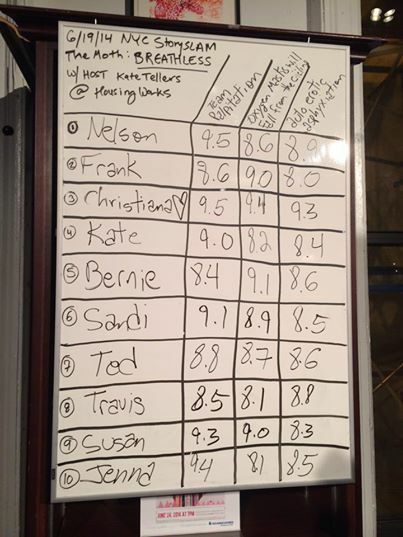 Nine other storytellers also told stories, but Christiana won. She’ll be going to the Grand Slam at the Williamsburg Music Hall in the fall to tell another story. 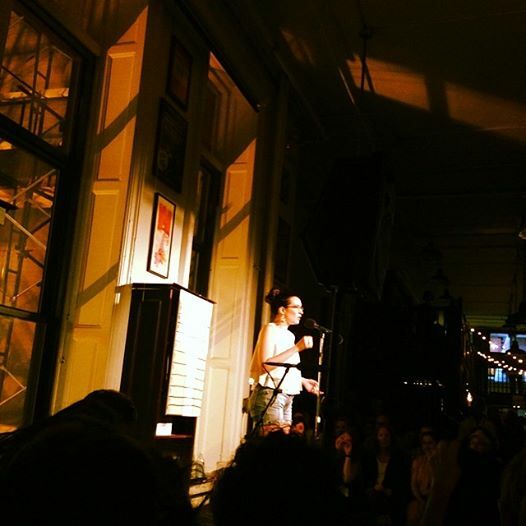 Christiana performing at the The Moth on June 19, 2014.